This is the second book in the Hampstead Murders series which kicked off last year with Death In Profile. 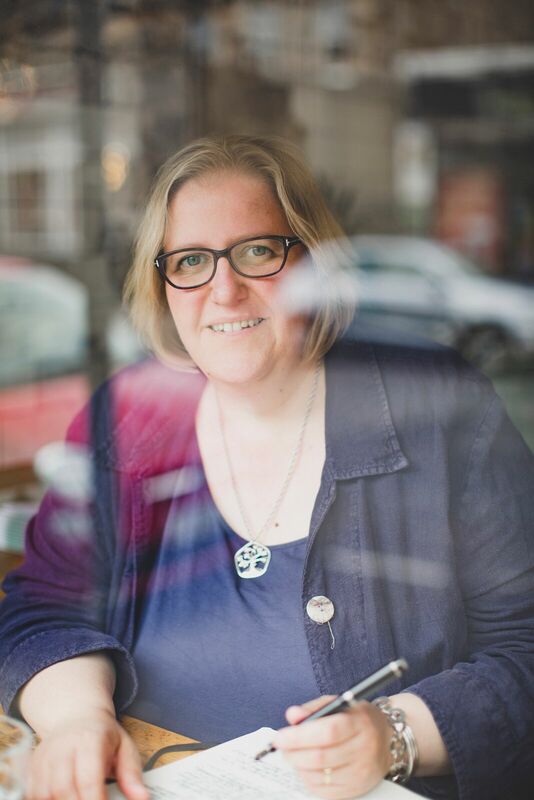 This time a murder has occurred inside the Burgh House museum and, handily, Detective Sergeant Karen Willis happens to be on the scene with Peter Collins, her psychologist boyfriend. The author has created an intriguing cast of possible suspects and with a neat turn of the plot, another mystery comes to the surface. But could the two deaths be related, even though they happened decades apart? And where does Agatha Christie come in? 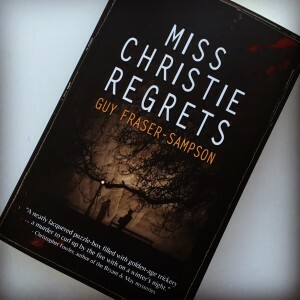 Like its predecessor, Miss Christie Regrets is a quick, easy read – Guy Fraser-Sampson certainly knows how to spin a yarn. If I was critical, I would suggest that some of the police procedural elements are a little repetitive and slow the pace down and the psychologist’s Lord Peter Wimsey delusions probably mean that in real life he would be on extended sick leave, but overall, this is a very satisfying contemporary crime novel with echoes of Golden Age detective stories. 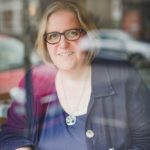 You can read my interview with Guy Fraser-Sampson here. This entry was posted in Shelf Notes and tagged crime fiction, Golden Age detective fiction, Guy Fraser-Sampson, review. Bookmark the permalink.